Take care of your skin while you're young and you will surely see positive results later in life. Your 20's are the most important decade for the future health and appearance of your skin, according to Oprah.com. You may still be battling acne or you may be relatively free of skin concerns -- either way, daily care is essential for keeping your skin clean, nourished and protected from the sun, so you preserve the tone and texture of your complexion longer and keep wrinkles, fine lines, sunspots and other signs of aging at bay. Start taking care of your skin now, and you will reap the rewards for years to come. Choose a mild cleanser to wash your face twice a day. Oprah.com recommends a gel formula if you have oily, acne-prone skin and a milky one if you have dry skin. Rub the product you choose on your wet face, wash it off and pat dry. Smooth a cream with 2.5 percent benzoyl peroxide on the areas of your face where you get pimples -- to get rid of the ones you have and help keep more from cropping up. If you do not have acne, skip this step. Apply an oil-free moisturizer formulated with sunscreen and antioxidants. According to “Cosmopolitan” magazine, it will nourish your skin without clogging your pores, and the combination of sunscreen and antioxidants helps ward off sun and UV rays to keep your skin free of sunspots and other signs of damage. 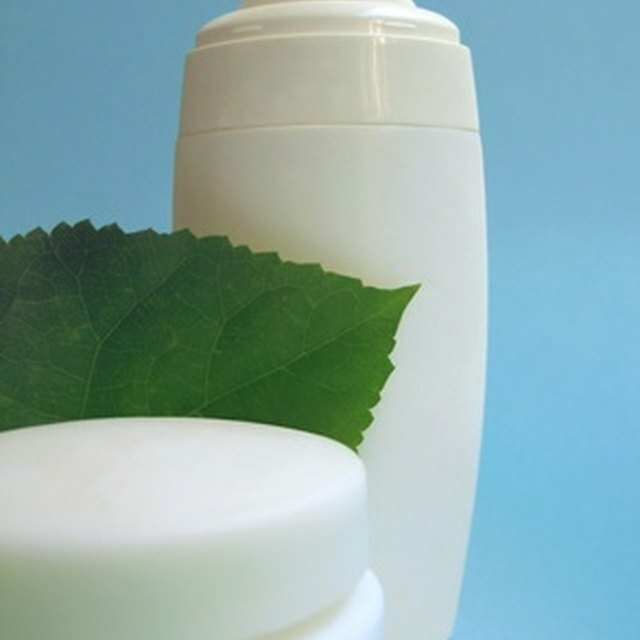 Choose a product that contains SPF 15 or higher, and smooth it all over your face and neck. Wash your face again at night, and use an exfoliating product twice a week. “Marie Claire” magazine recommends regular exfoliation to help clear out your pores and cut down on excess oil, but advises against scrubs that contain ground seeds, which can tear your skin. Instead, choose a product that uses spherical beads to help brighten up your complexion. Use your fingertips to gently massage the scrub into your wet skin and then wash it away. Dab an eye cream under and around your eyes. According to “Cosmopolitan” magazine, your eye skin is thinner than the skin on the rest of your face, making it more apt to show fine lines and wrinkles. Choose a rich, moisturizing product and apply it to your eye area before bed.